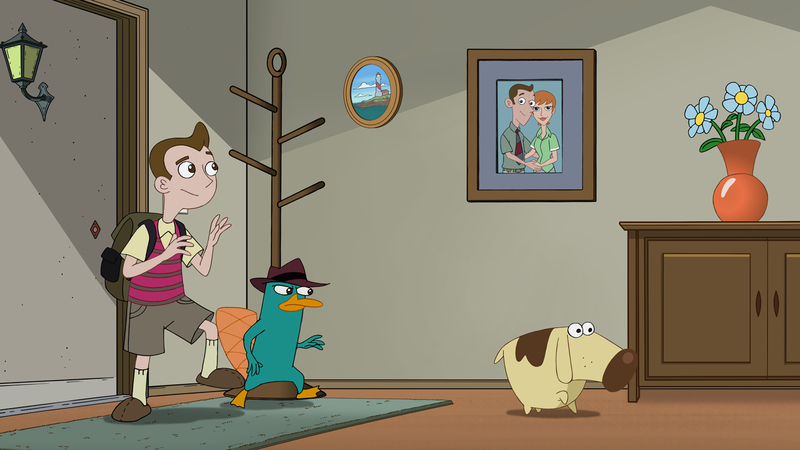 Milo and his friends, along with their newly discovered neighbors—Phineas, Ferb, Perry the Platypus, Candace, Isabella, Baljeet and Buford—must work together to overcome Murphy’s Law in order to stop a pistachio invasion. 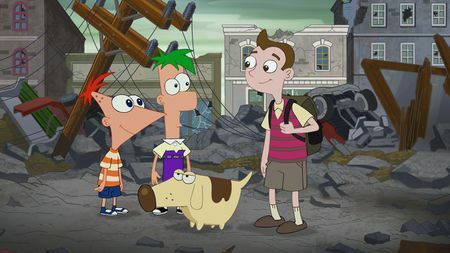 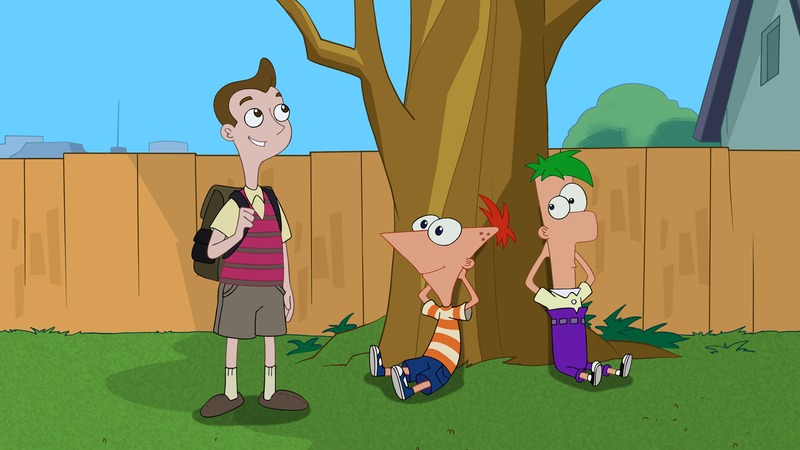 *Guest stars include Ashley Tisdale (“High School Musical”) as Candace, Alyson Stoner (“Camp Rock”) as Isabella, Vincent Martella (“Everybody Hates Chris”) as Phineas, David Errigo Jr. (“Yu-Gi-Oh! 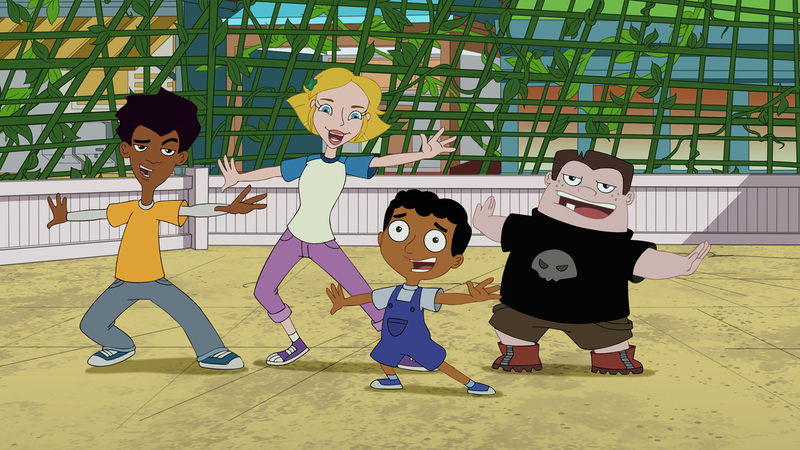 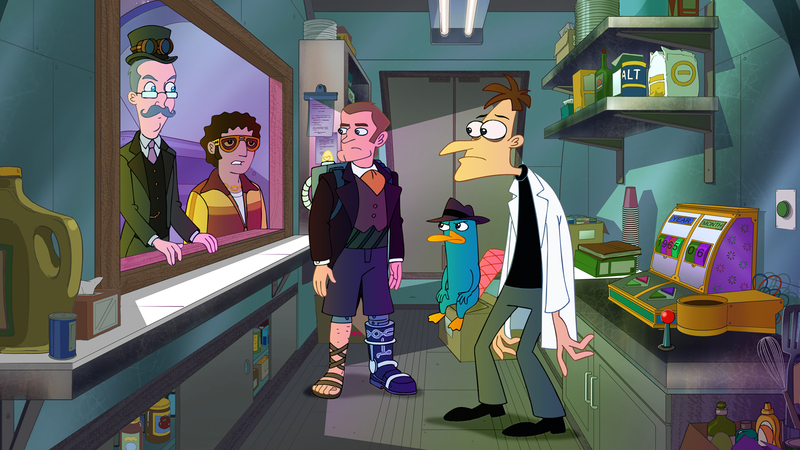 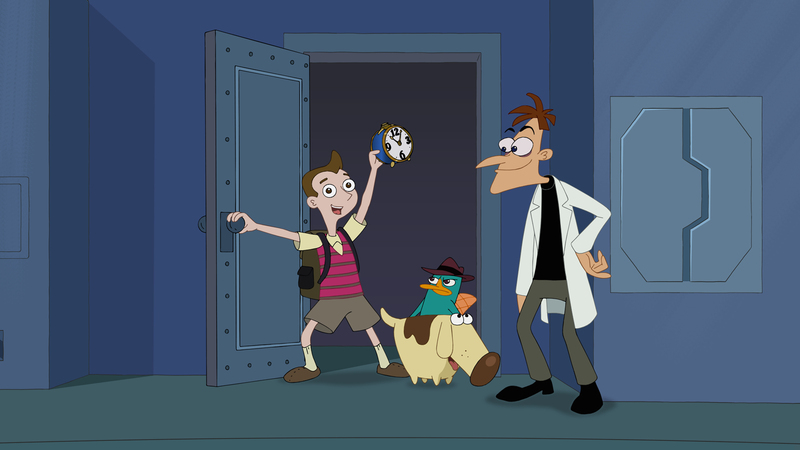 Arc-V”) as Ferb, Dee Bradley Baker (“Mickey and the Roadster Racers”) as Perry the Platypus, Maulik Pancholy (“30 Rock”) as Baljeet and Bobby Gaylor (“The Nightly Show with Larry Wilmore”) as Buford.